Hola! Encontre este en Jazzboot experience pero esta sin cortar, con los dos sets a lo bestia. Tu te has tomado el trabajo de cortarlo y nombrar las canciones. Buenisimo!!! Eres un crack. Este concierto es un pasote. Increible! Gracias miles. Abrazote!!! 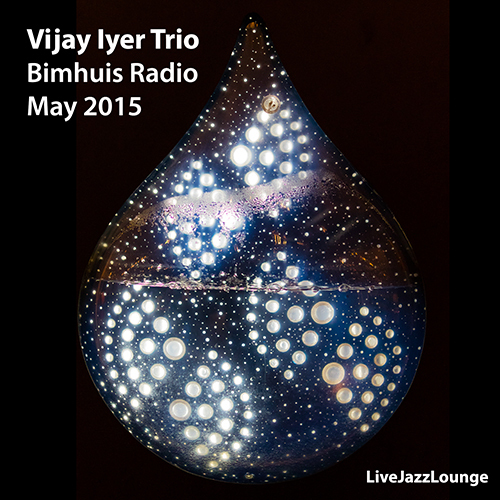 There are many live concerts of the Vijay Iyer Trio going around, several are available here at the LJL. However, this one stands out in particular, because of the amazing playing and its superb sound quality. The original stream of the concert (including interviews and other material) is still available at the Bimhuis Radio site. The Bimhuis Radio is to be congratulated for this effort, as well as the performing artists, who allow these material to be freely accessible for an extended period of time. 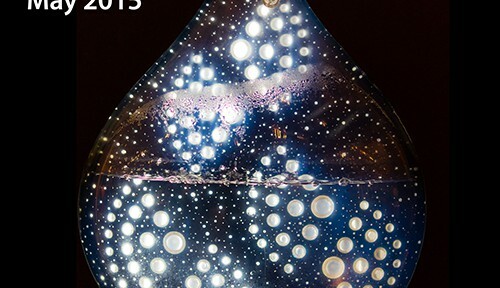 So, may be some have already understood that making this type of material available promotes and enhances the artist. More people will buy their records. A sign of change. A sign of hope. /LJL. Very good recording. Almost like a commercial release! Thanks for sharing.